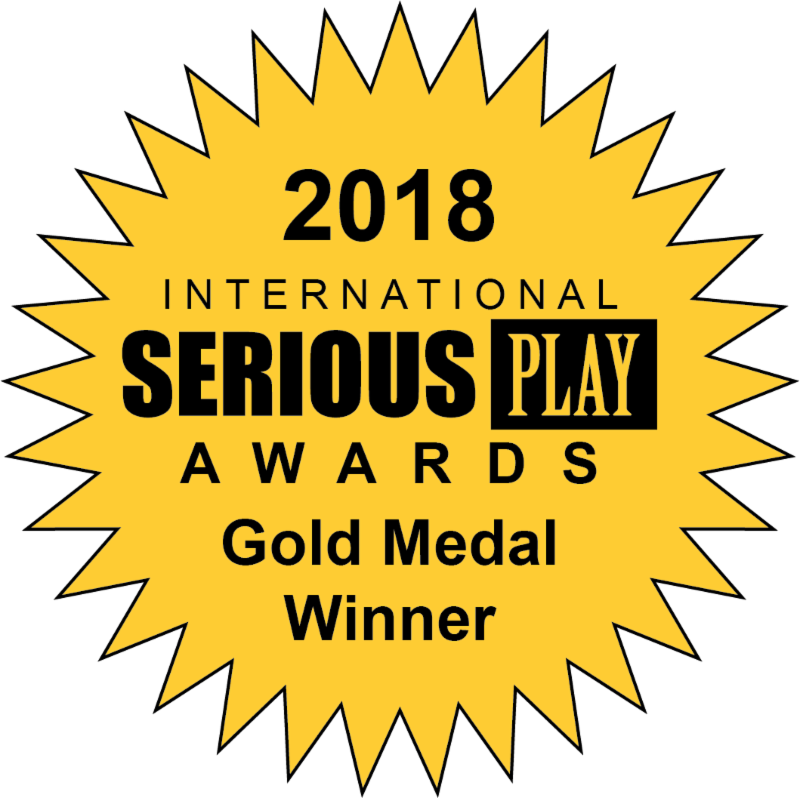 Entries in the International Serious Play Award Competition for college or high school student-created learning games are due May 15. The award recognizes outstanding examples of student-created tabletop or digital games or simulations designed for use in education or training. Games created for business or vocational training, government or healthcare training or games for K12, higher education or games for museums may be submitted. Winners will be honored at Serious Play Conference Events.